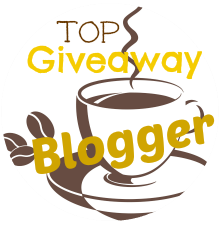 Couponing Momma Giveaways & Reviews: Style Steals - 4/29/15 - Crystal Statement Necklaces - $7.99 & FREE SHIPPING w/code "CRYSTALNECKLACE"
Style Steals - 4/29/15 - Crystal Statement Necklaces - $7.99 & FREE SHIPPING w/code "CRYSTALNECKLACE"
Today's #StyleSteals is our Crystal Statement Necklaces in 2 different styles! Wear these beauties to your next date night and feel like the princess that you are! These crystal statement necklaces feature large clusters of sparkling crystals, comes with matching earrings, is a great value, and is a piece that is sure to outlast the monarchy. The Style Steal is for Wednesday 4/29/15. Must Use Coupon Code "CRYSTALNECKLACE" at checkout. 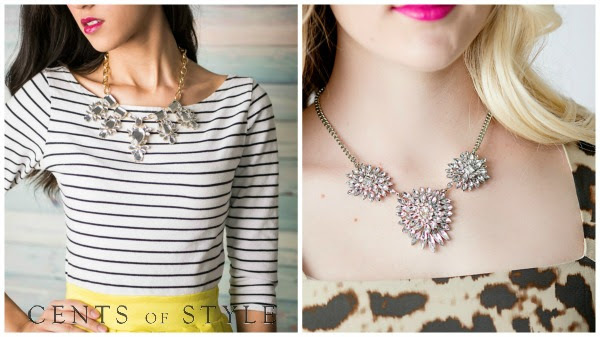 Style Steals - 4/29/15 - Crystal Statement Necklaces - $7.99 & FREE SHIPPING w/code "CRYSTALNECKLACE".